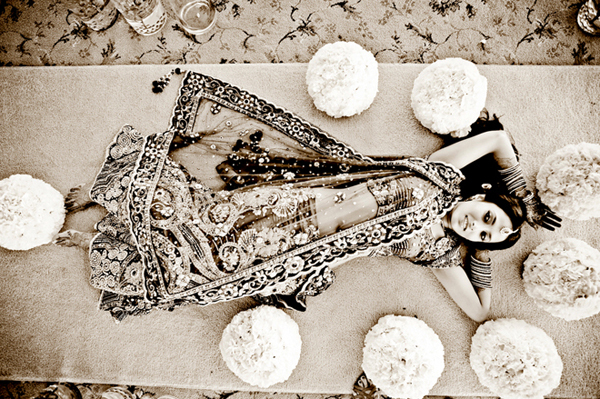 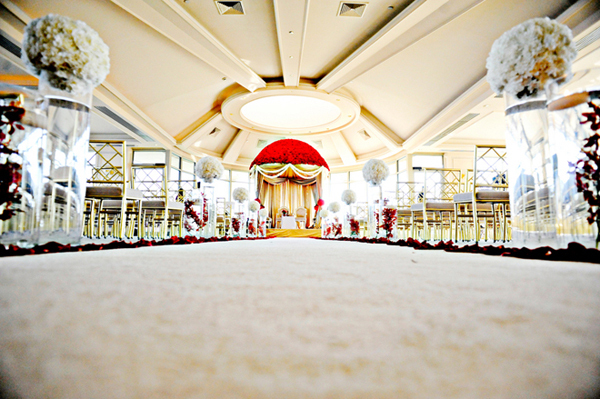 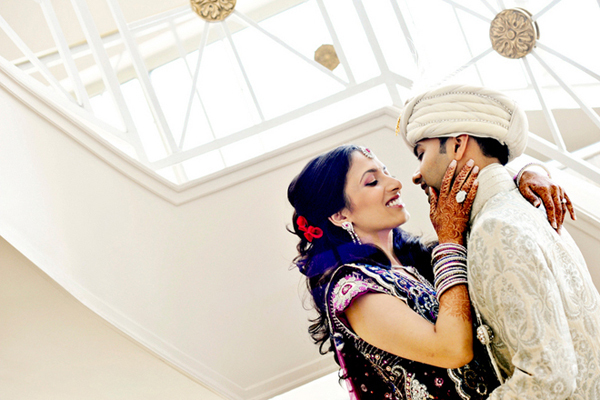 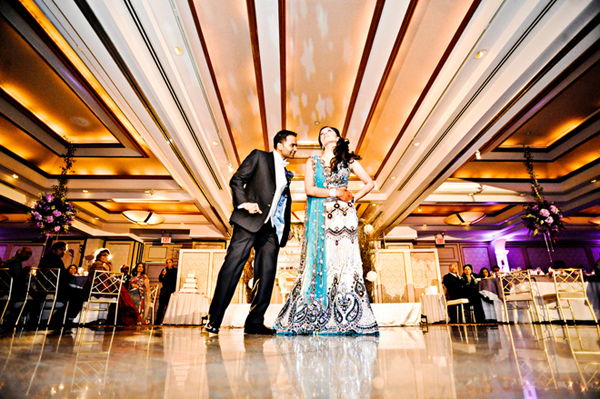 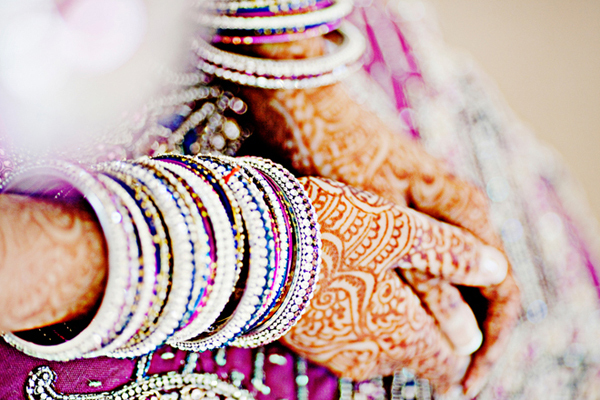 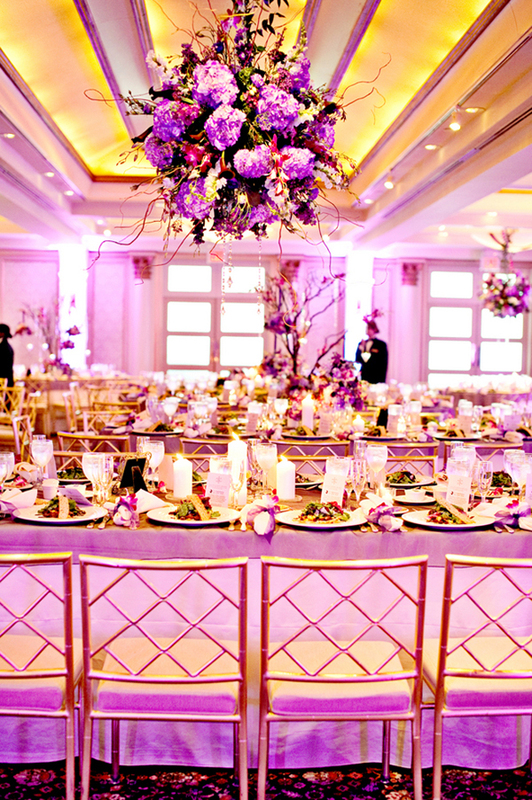 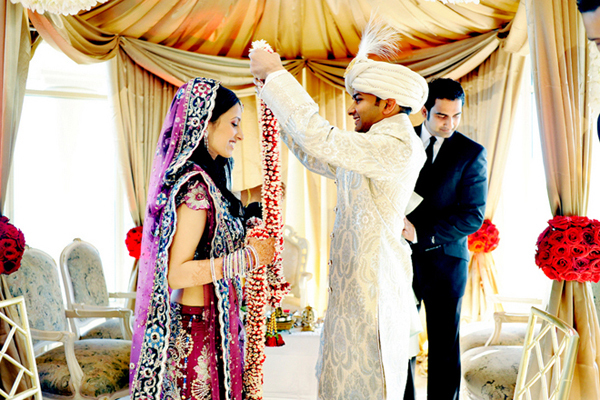 We are planning to demonstrate you the beautiful wedding in the Hindu traditions. 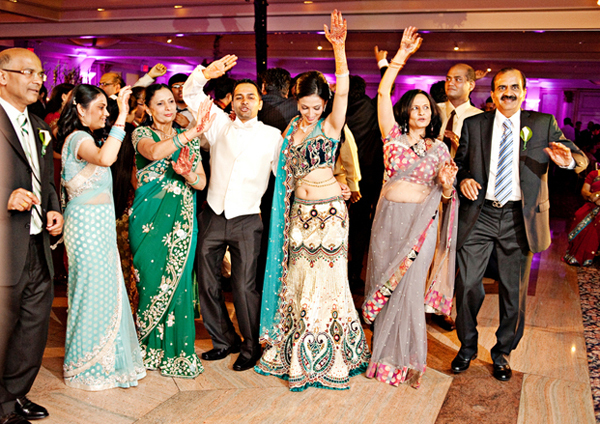 Hindu weddings are probably the most interesting and spectacular celebrations to attend starting from the traditional energetic and full of life Hindu dancing, bold color theme primarily red, the passion and of course the national Hindu apparel, which is distinguished with unique silhouettes and stunning embellishment. 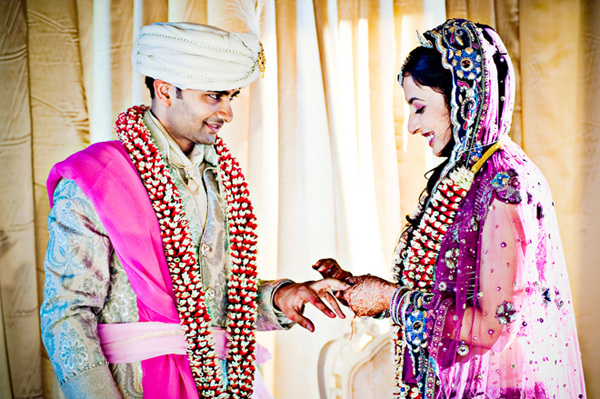 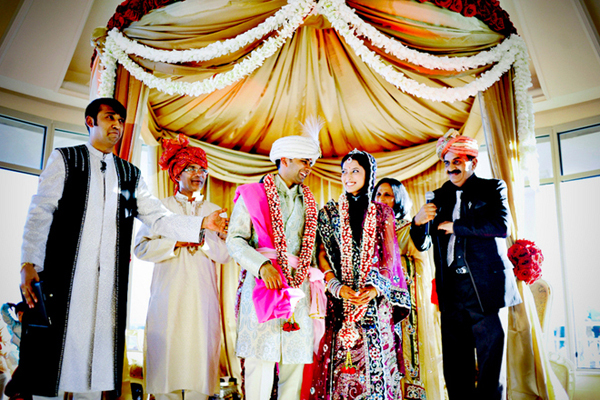 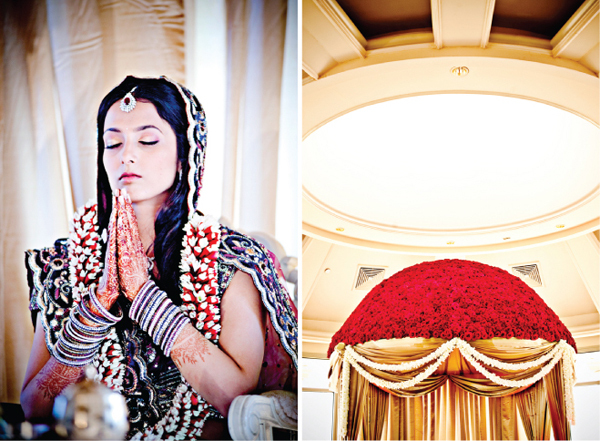 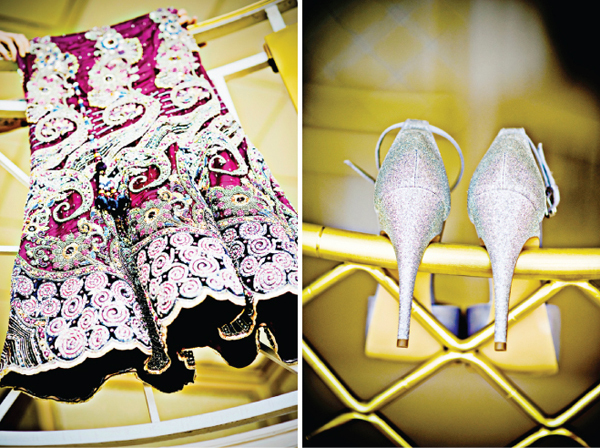 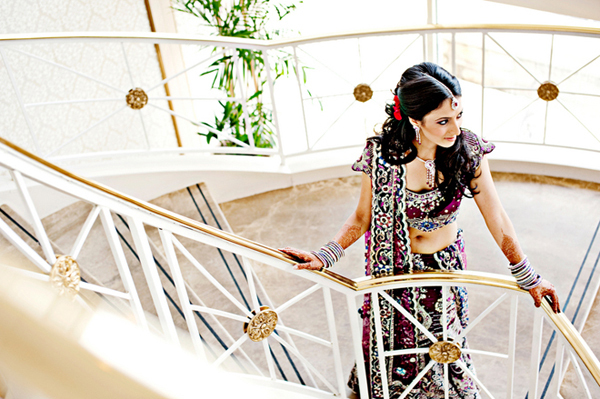 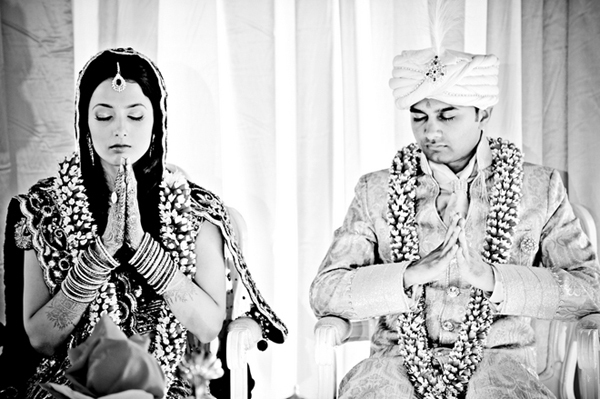 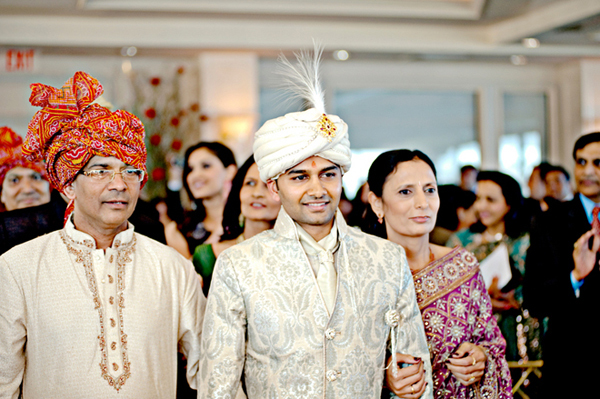 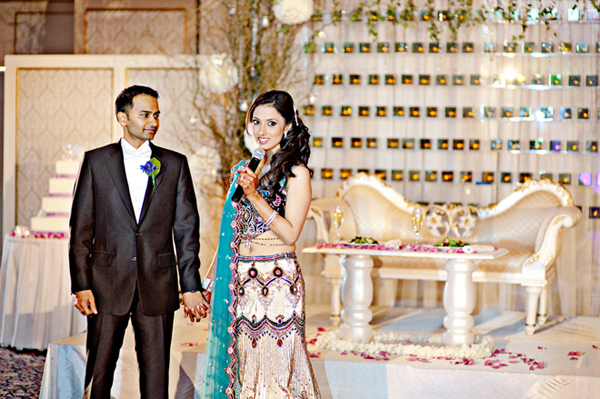 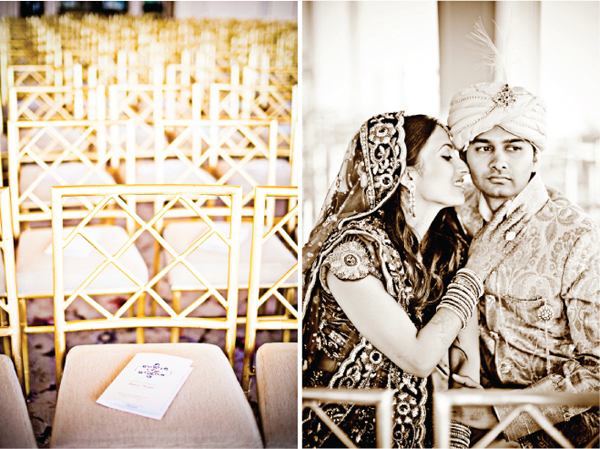 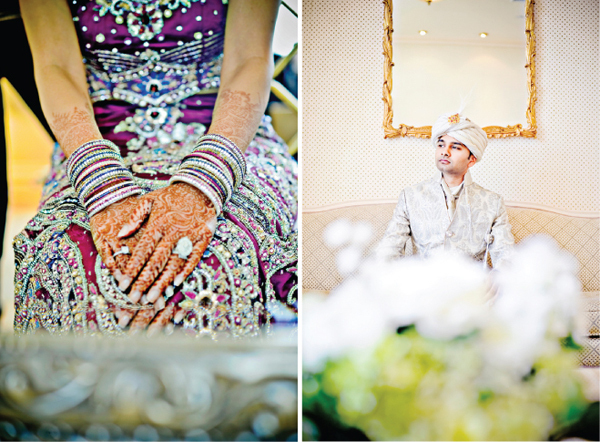 This Hindu wedding took part in the Glen Island Harbor Club in New Rochelle, New York. 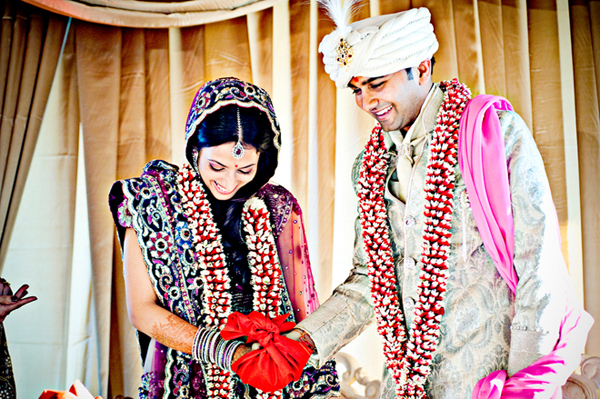 The ceremony was stunning starting from the Mandap decorated with over five thousand fresh red roses to bride’s wonderful traditional Hindu dress- saree, which was complemented with the hanging centerpieces and the multicolored jewelry. 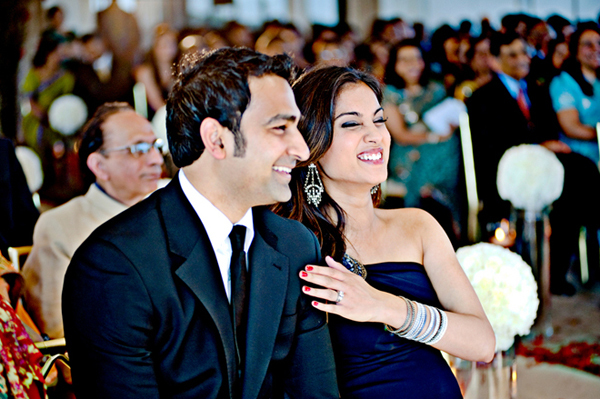 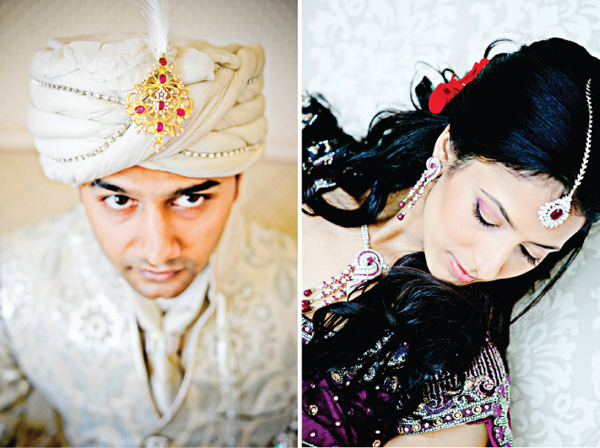 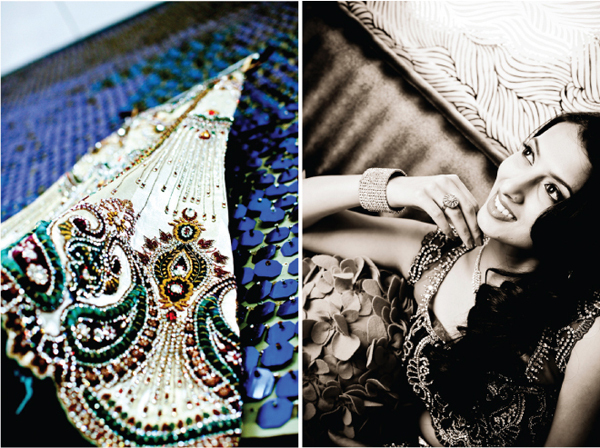 Photos taken from Mili Ghosh Photography web site.